Made for my sister who loves the colors of the Earth. 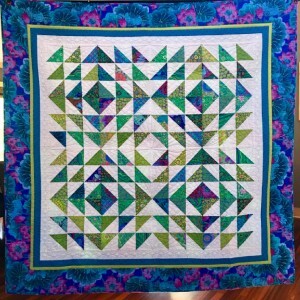 Quilted by Turnberry Lane Quilting—who did a fantastic job of enhancing the pattern design. 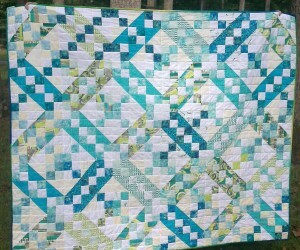 Like Jenny, I just LOVE HSTs! This was made using her Tranquil Triangles tutorial. 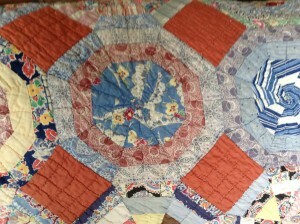 I added an additional border, mitered all the borders, and had it custom quilted by Prairie Point Quilting. 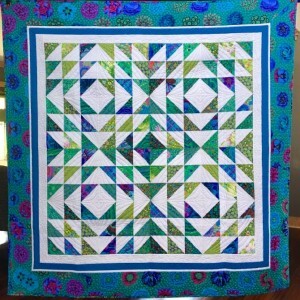 Loved the pattern so much, I made a second one: Tranquilt Triangles 2. 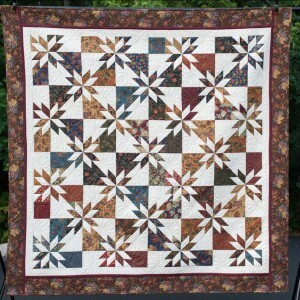 This is the second quilt I made using Jenny’s Tranquil Triangles tutorial. I added a second border and mitered all the borders. 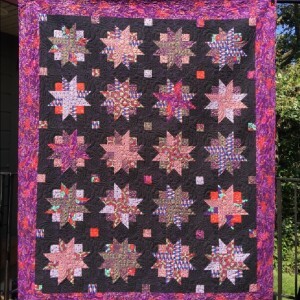 Custom quilted by Prairie Point Quilting. 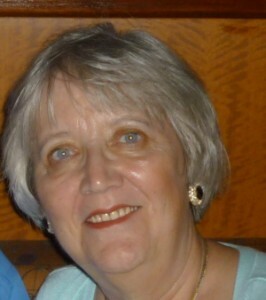 LOVE HSTs! Autumn is such a beautiful time of year, with all of the rich colors surrounding us. 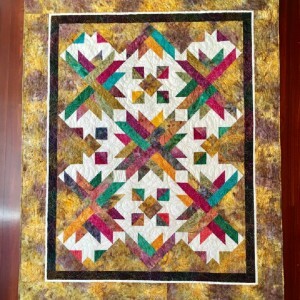 I wanted to create a quilt that reflected those colors. Love purple! Love metallics! Let’s make a quilt!